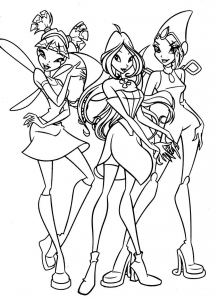 Winx is a animated serie that comes from Italy. 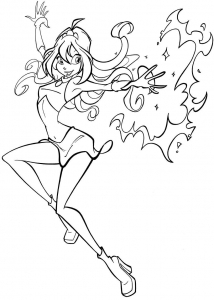 Inspired by mangas, it has been created mainly for girls. Many figures derived from this series. 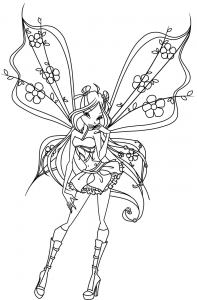 Find Winx coloring pages in this gallery of images to print and color !